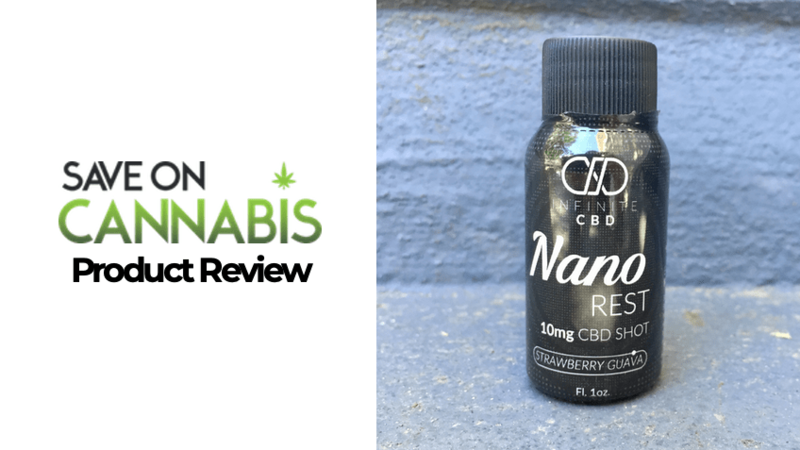 Hands-on review of the Infinite CBD Nano Rest Shot. See if it helped our reviewer get some sleep and if you should buy it. 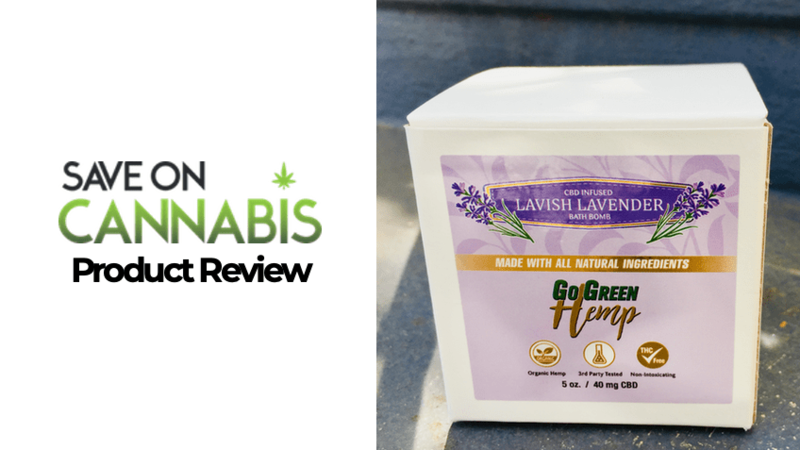 Read our hands on review of the GoGreen Hemp CBD Bath Bomb (Lavish Lavender). With photos reviewer tested to give you the info to decide if worth buying. 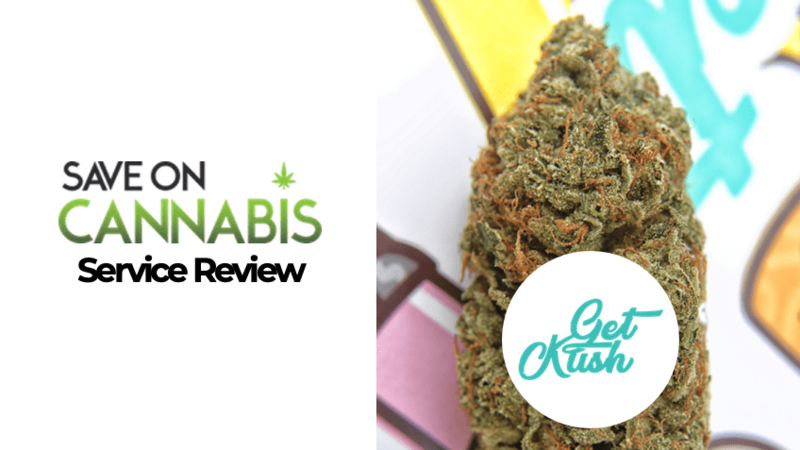 Read our hands on review and unboxing of all the products sent to us by Get Kush. Comprehensive Get Kush review breaks down scores for products & service. 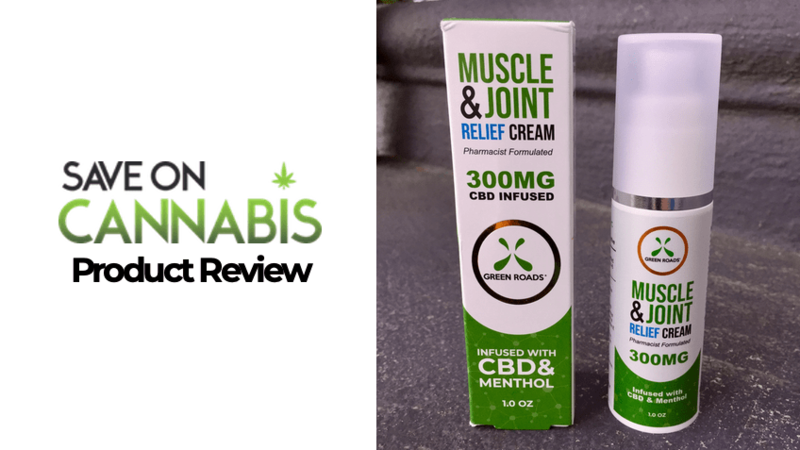 Read our hands on expert review of the Green Road’s Muscle & Joint Relief CBD cream! Our reviewer tested it so you can see if it is worth spending money on. 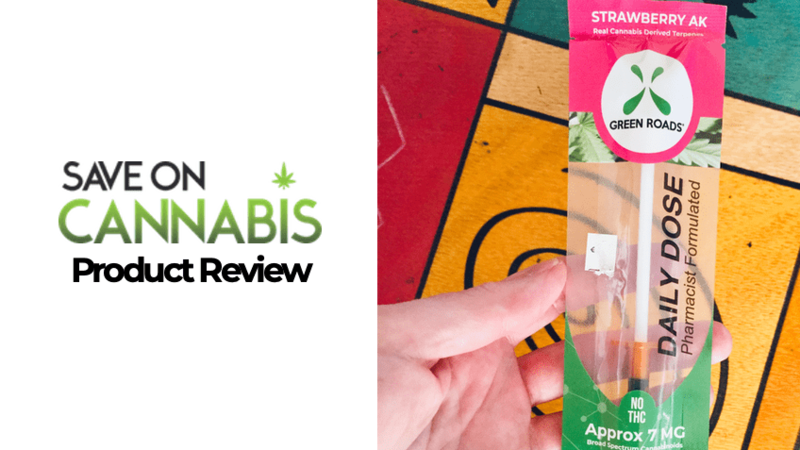 We tested the Green Roads’ World Daily Dose Strawberry AK CBD oil dropper, read our expert breakdown and also see photos. 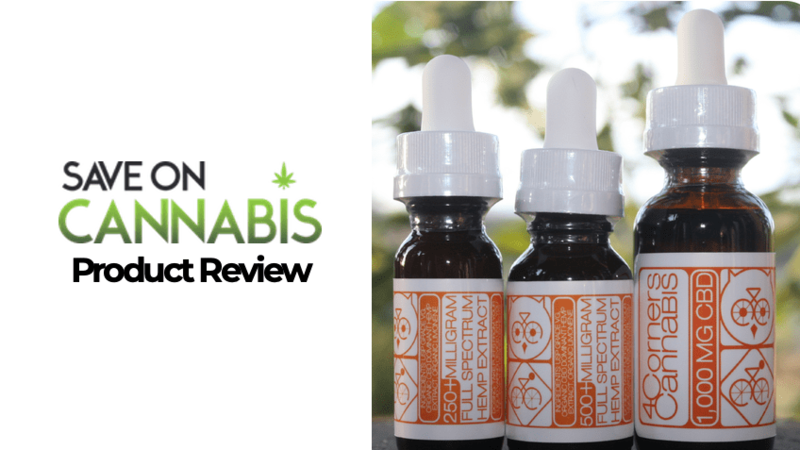 See how this CBD concentrate stood up to our reviewer’s trials. 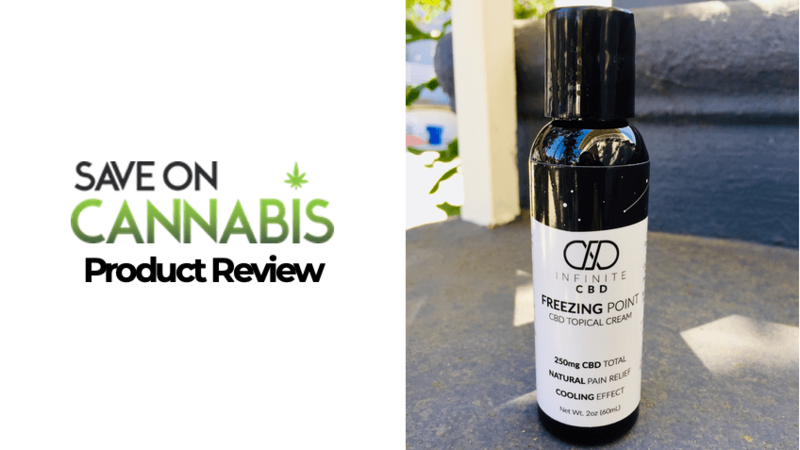 Read our hands-on Infinite CBD review of the Freezing Point Topical! Expert tested & photographed click to learn about what we thought and find out if we think it is worth the hype. 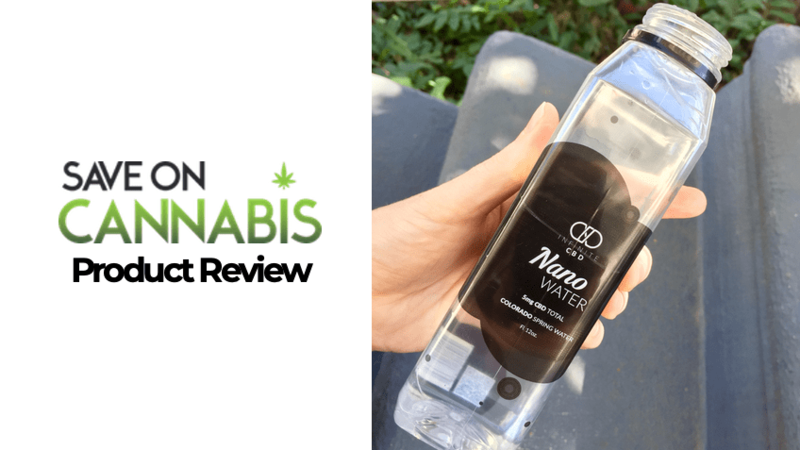 Read our Infinite CBD review of the Nano CBD Water! Our expert tried, tested and photographed click to learn about what we thought. We got our hands on the 4 Corners Cannabis CBD vape oil! Our expert reviewed it & took photos, read what we liked and disliked. Also save with coupons now. 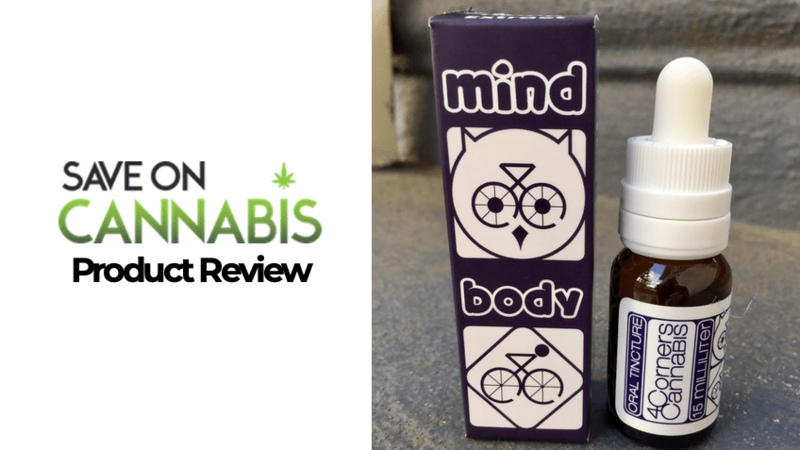 Read our hands on 4 Corners Cannabis oral tincture review & also see photos of our testing. 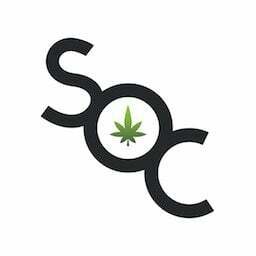 Organic CBD full spectrum oil tried by an expert, also get coupons. 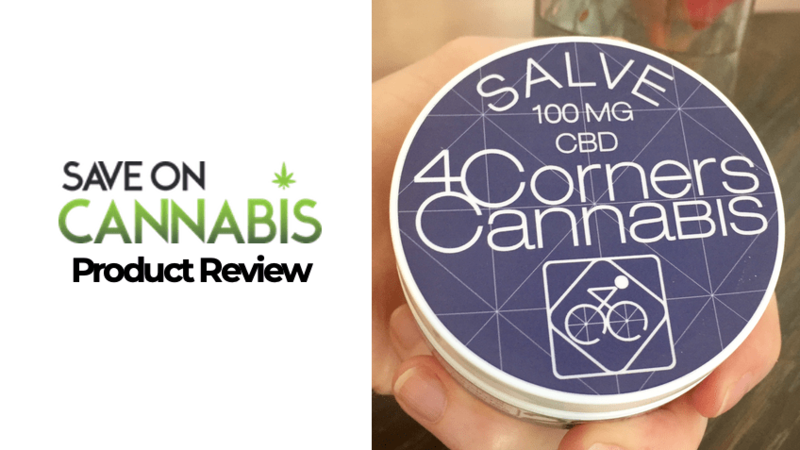 Read our hands on with photos 4 Corners Cannabis Salve CBD review. 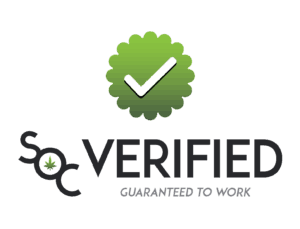 See what we liked and disliked as well as get your hands on 4 Corners Cannabis coupons.